Channel 4 goes live for a Honda advert. Published on May 30, 2008 in Channel 4 and Videos: TV. 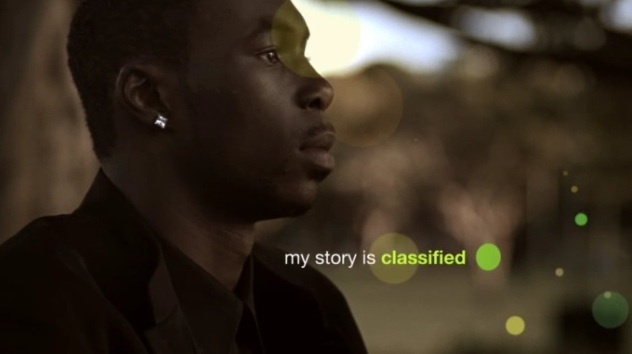 12 Comments Tags: advert, channel 4. A few hours ago Channel 4 broadcast what The Guardian is calling Britain’s first ever live commercial during a break in the reality show Come Dine With Me. 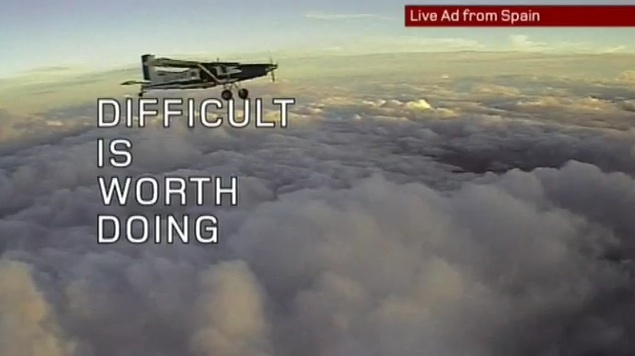 The three minute ad came live from the skies above Spain and featured a team of professional skydivers demonstrating Honda’s latest tagline “Difficult Is Worth Doing”. The live nature of television is one of its biggest redeeming features, and while this commercial is certainly full of the novelty factor, its an example of the innovation that not only the advertising industry will have to adopt, but also the whole television sector in general. 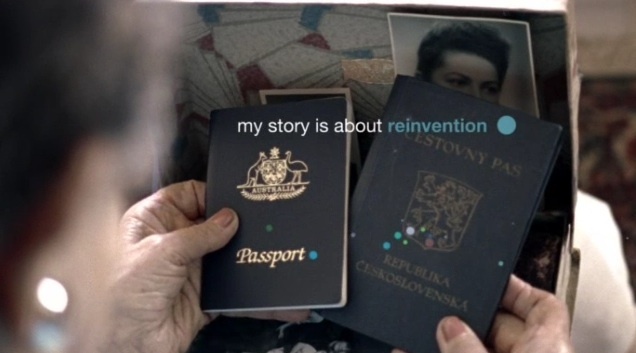 For more advertising fun check out a new show that started this week on ABC1 called The Gruen Transfer, a very funny and interesting look into the industry. Or just check out some of my favourite ads, here and here. The cutesy sign off ABC2 says good night with. 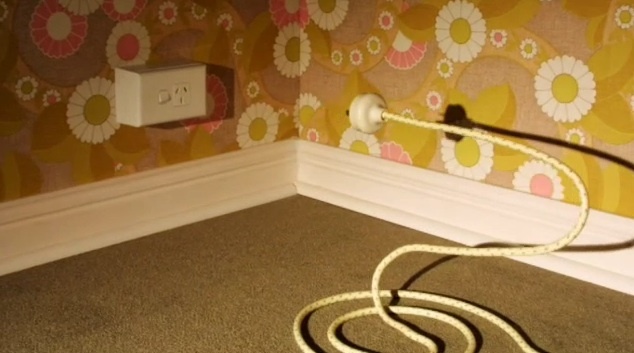 Published on May 22, 2008 in ABC2 and Videos: Idents. 6 Comments Tags: ABC2. When ABC2 switches off at around midnight each night, this somewhat cutesy, yet charming footage rolls. And while there’s probably more creative ideas than this one, at least they’re doing something. As ultimately useless as it is (like the entire contents of this blog), its the little things about how a channel operates, whether its some awesome idents, a mesmerising test pattern, or some creative programming that creates the connection with a viewer that makes a channel special, and not just a vending machine of trash. UPDATE: It turns out they have a pretty similar video for when ABC2 turns back on in the morning around 7am, check it out below. 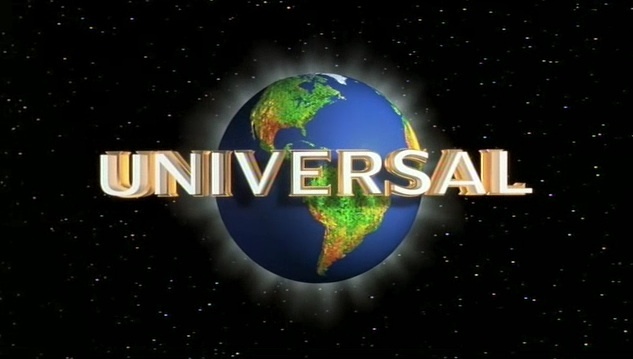 The idents of cinema: The big six studios. 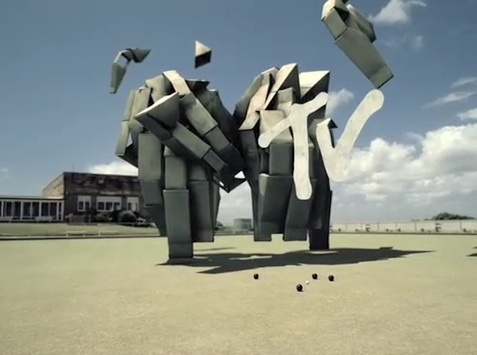 Published on May 18, 2008 in Videos: Idents. 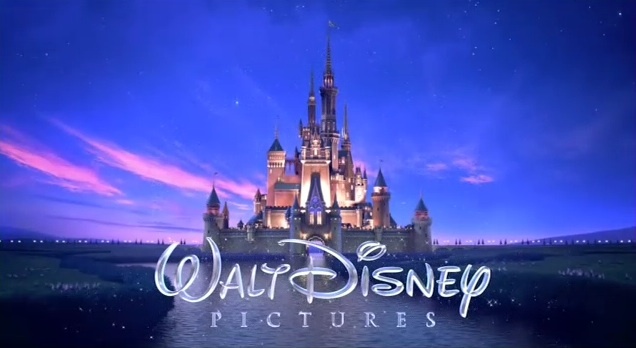 18 Comments Tags: cinema, columbia, disney, fox, paramount, universal, warner bros. These six videos are some of the most ubiquitous examples of entertainment branding found in popular culture. They come from the “big six” studios and preface the vast majority of films produced, and all have one thing in common.. unusally epic and grandiose imagery that only the film industry could get away with using. 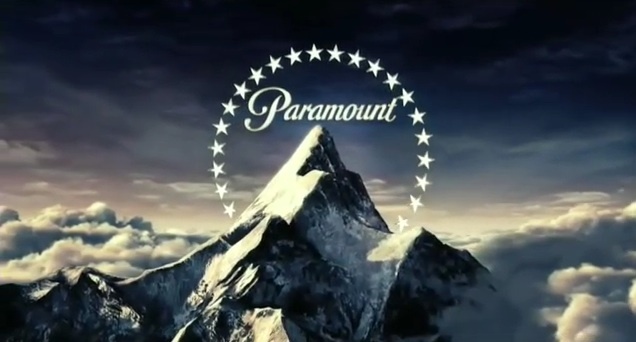 The histories behind these stately logos are as interesting as some of the movies they precede: Paramount’s mountain logo for example is the oldest surviving studio emblem dating back to 1912, and is believed to be based upon Ben Lomond Mountain in Utah, although Peru’s Artesonraju is a closer fit. While Columbia’s torch carrying lady dates back to 1924, the most recent incarnation is not as some thought modelled by Annette Benning, but actually the much more unassuming Jenny Joseph, a mother of two from Houston. And the iconic Art Deco monument that 20 Century Fox uses as a logo was developed in 1935, and received a series of revisions before being standardised in 1994 with CGI, but only after a failed attempt to actually build a live action version of the monument. 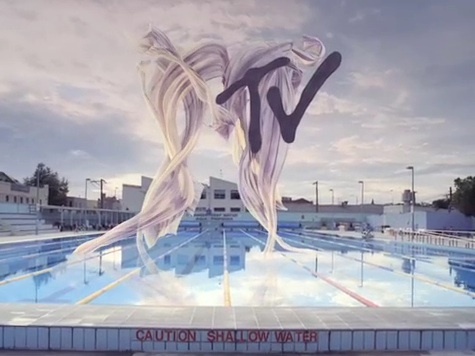 What are some of the better studio idents around at the moment? 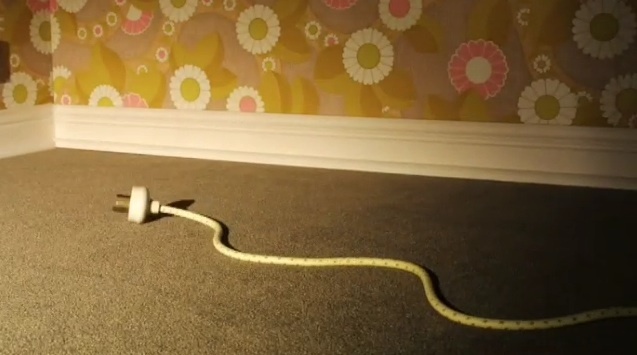 I’ve always been a fan of Pixar’s jumping desk lamp myself. Apollo 554, we have a channel change. Published on May 13, 2008 in Foxtel and Videos: Idents. 0 Comments Tags: discovery. 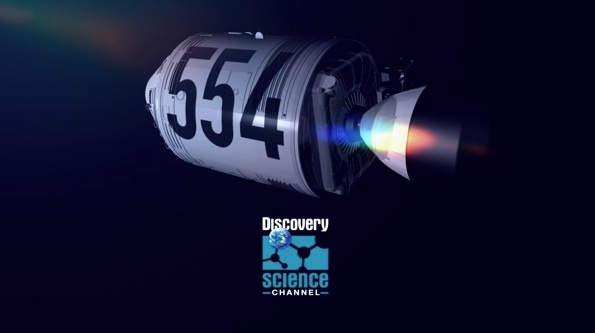 While the Discovery networks in the US have been busy getting a rebrand, in Malaysia viewers of Discovery Science are being reminded that the number on the dial has changed in this short, NASA inspired spot. 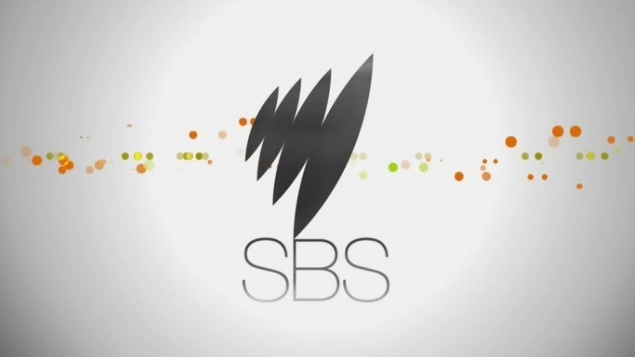 The always emotive SBS relaunches. 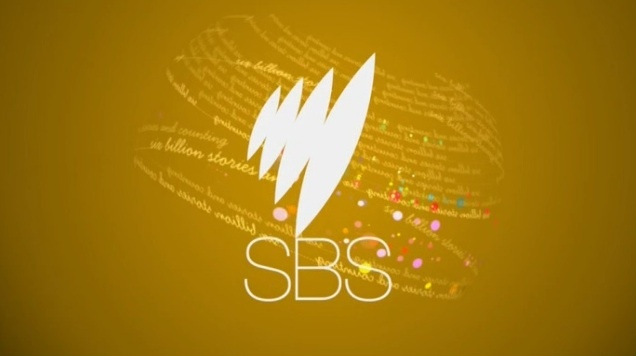 Published on May 7, 2008 in SBS and Videos: Idents. 22 Comments Tags: SBS, pubcaster. 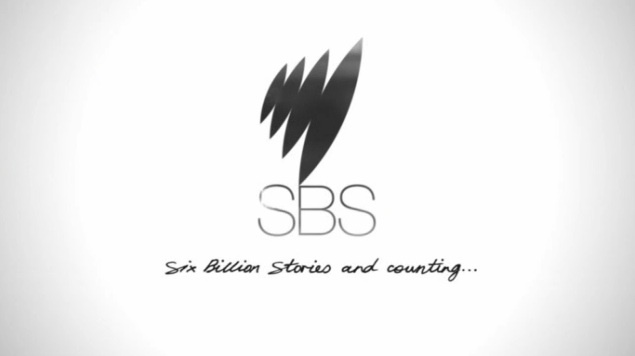 Everyone seems to have an opinion about the multicultural broadcaster SBS, which is certainly a better position to be in than having nobody care about you either way. So I’m sure we’re all bound to have something to say about this mornings relaunch of its on air image and logo. As for me, I think its pretty great, and well overdue. The broadcaster refreshed its still very effective former logo based on the Mercator map, with a slightly more modern interpretation to create what is easily one of the best logos on Australian television (as it battles it out with the Lissajous). 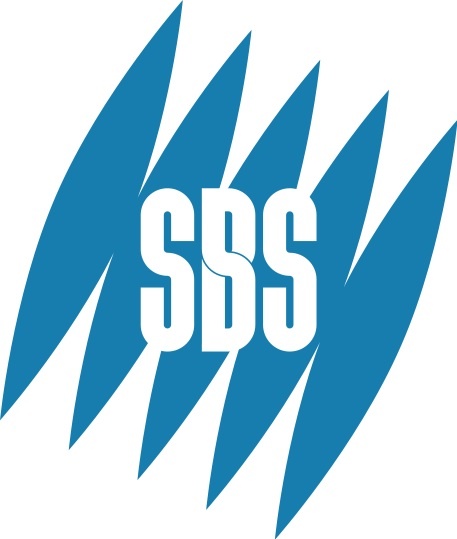 SBS hasn’t been everyones favourite public broadcaster of late, especially thanks to the insertion of advertisements midway through shows, previously only allowed before and after programs. That aside though the network is growing a stable of quality alternative programming, including but not limited to South Park, Mythbusters, Big Love, Skins, Top Gear, and later this year Top Gear Australia. 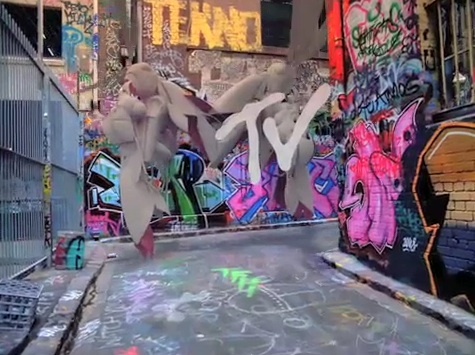 And while the network is still rooted in the obligations of its charter, perhaps this new look is all part of play to become Australia’s equivalent of Channel 4. 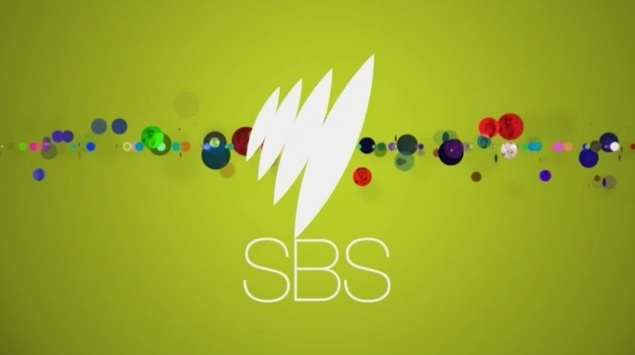 Branding was beginning to seem like an after thought to SBS in recent times, with no actual idents on air we were starting to get worried, especially considering the mini masterpieces that had once graced our screens. But it looks like sanity has resumed with these beautifully crafted on air images, a graceful modern logo, and a whole new website.. now if only we can get rid of the ads. The multicultural broadcaster is now also blogging, with an explanation about the new brand from the networks Director of Marketing available here. 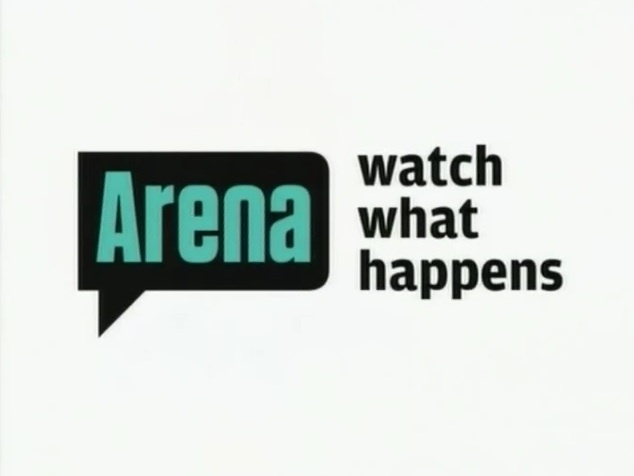 Watch What Happens when Arena rebrands. 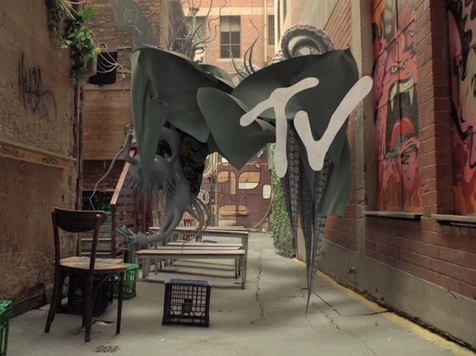 Published on May 4, 2008 in Foxtel and Videos: Idents. 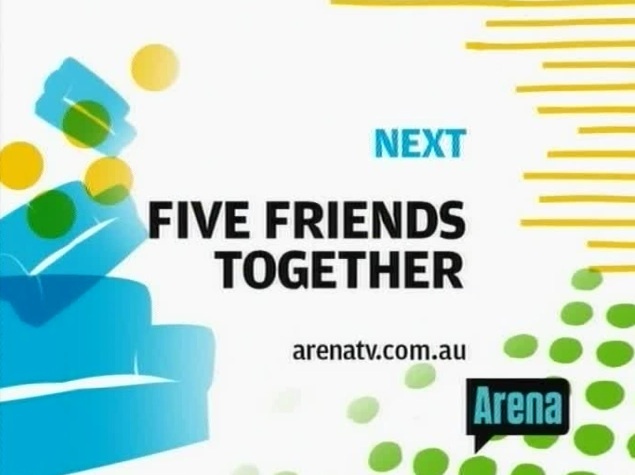 10 Comments Tags: Foxtel, arena, bravo. The Bravo inspired new look Arena is now on-air, and while its all very bright, its also very much linked to those few big name shows the network happens to air. The biggest of those shows is Project Runway, which recently become the first reality show to win a Peabody award for excellence in broadcasting, but is also jumping ships to Lifetime in the US. The president of Bravo recently described the brand (which Arena is now piggybacking on) as “a consumer-immersed environment”, which to me sounds like a bad thing, but maybe its just not my style. Speaking of subscription television though, one of the best spots I’ve seen continues to be this video from the Bio. channel. Keep reading for a look at how Arena used to look, before getting Bravo’d.